When we spend time at our lake property, we often see Bald Eagles. They nest in the large White Pines along the edge of the lake and I sometimes find their feathers near our arbour, suggesting they visit our place when we are not at home. 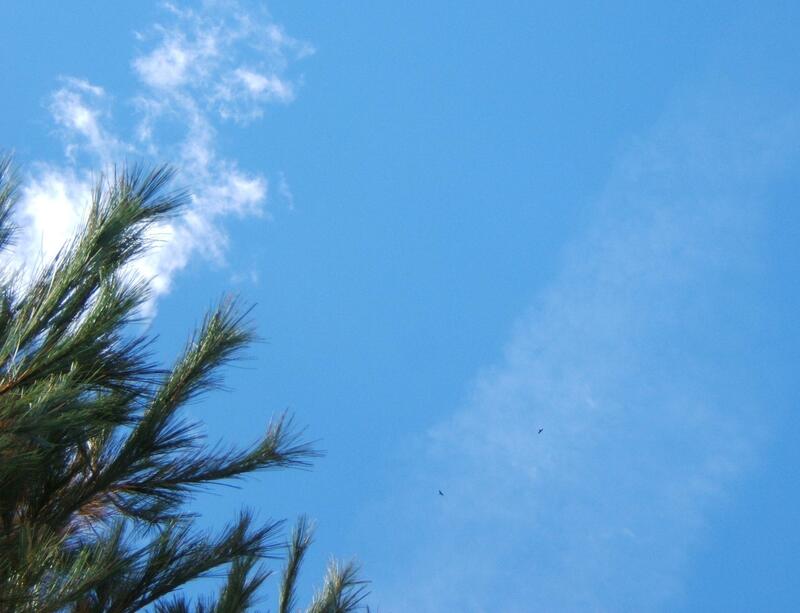 Today we watched a pair of them circle high in the sky, soaring effortlessly on the updrafts. They flew in sync with one another, so coordinated in their movements, they could have been dancing. Your cabin sounds idyllic. The best place to read and write. 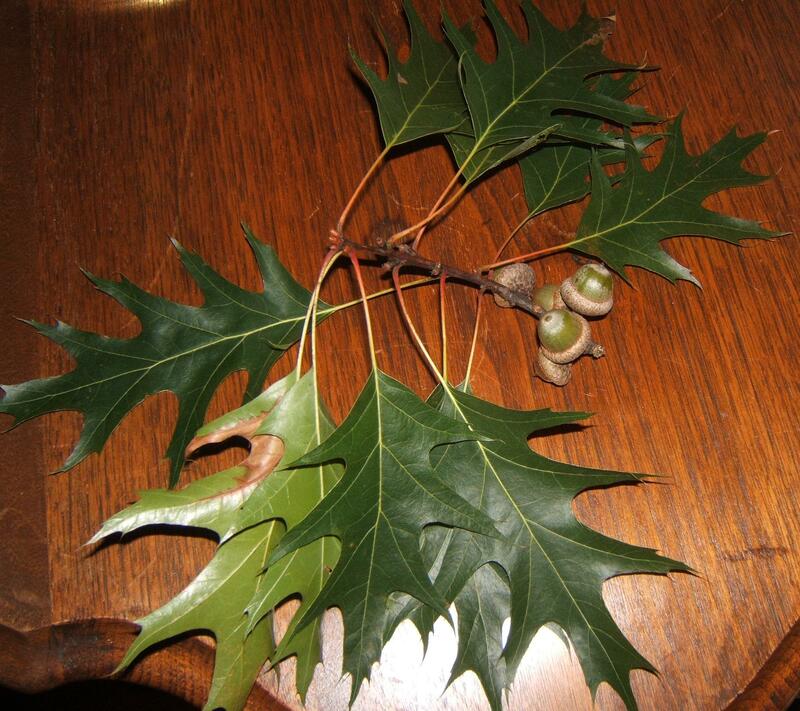 I think your photo of the oak leaf and acorns is really perfect. Oak leaves and bald eagles, each so wonderful. Your cottage property on the lake must be a great meditative place to be, to get away and to enjoy. I like “on molecules of air”; it captures the lightness and the flow.